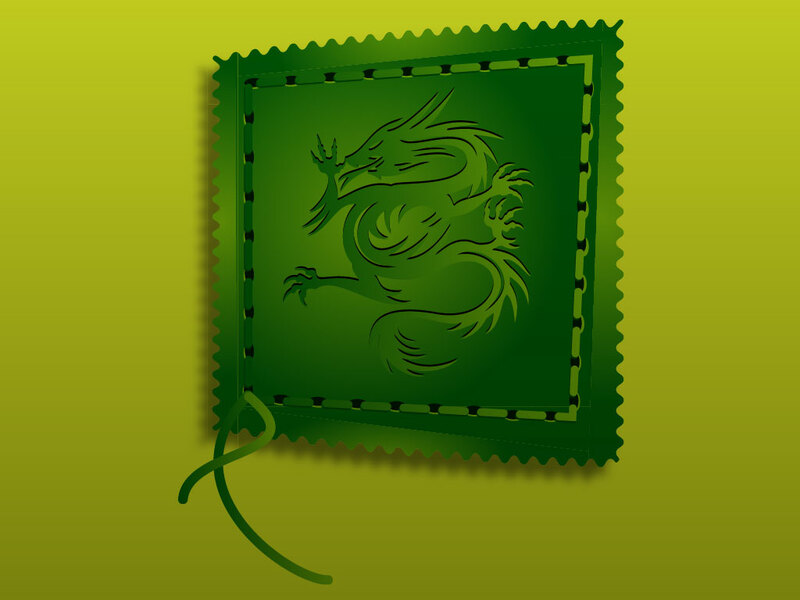 Modern vector stamp design featuring an Oriental style dragon. Nice use of perspective, drop shadows and gradients make this a mix old style and modern vectors. A great addition to your vector library. Zip file comes with AI, PDF and JPEG files. Tags: Ancient, Animals, Asia, China, Design, Fantasy, Japan, Tail.